DPC Polytechnic College was established by the D.P.C Trust in 1998. 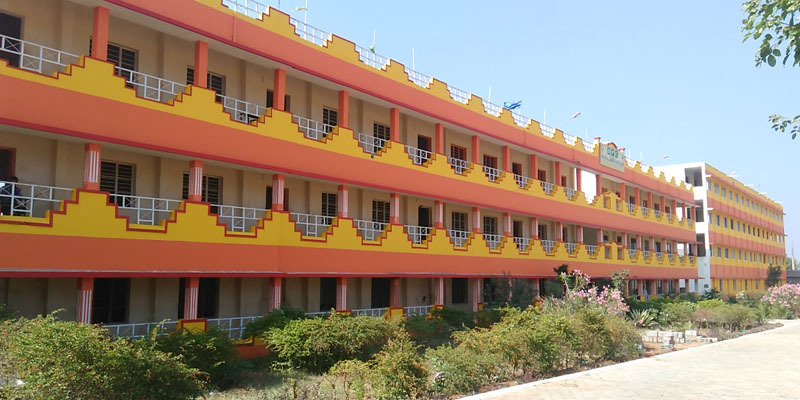 It is a Co – Educational Institution Imparting Quality Education. The College has been rendering a yeoman service in the field if Technical Education for more than 15 years located 6 km from Salem. Our mission as an educational institution is to instill originality in the learning minds and impart strength and efficiency, by giving quality value – based education, motivating skills and creativity with innovative selective knowledge, for the purpose of rendering unique products to serve and then lead the society and bring perfection in entirety which projects our vision. and encourage the student for research activities.